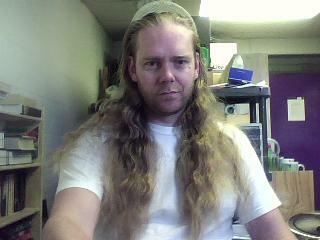 : If I cut two feet of hair off, it would be by the shoulders. It was becoming impractical. If I sat down, my braid brushed the floor and even worse if it was loose, and it took forever to dry - not that it's much quicker now!